BioBoost Grease Cleaning Trap Fluid (250 million cfu per ml) is a highly concentrated blend of seven stabilized bacteria strains, each of which produces a special enzyme to help break down fat and oil in grease traps. Regular application of this fragranced, liquid product will help kitchens, restaurants and cafes to stay on the right side of environmental legislation and avoid costly repairs resulting from an overrun grease trap. Tougher Enzymes: Whilst working effectively in neutral environments, most grease trap treatments are unable to cope in the more acidic conditions found when there are high levels of grease, meaning they stop working at the very time you need them most. BioBoost corrects this by including bacteria species that are effective down to pH 4.25. Furthermore, after analysing hundreds of microbe types over several years, we've also identified those that are best at producing the chief grease-eating enzyme lipase. As a result, even badly neglected grease traps can be quickly brought back to working order - and then maintained with regular application. 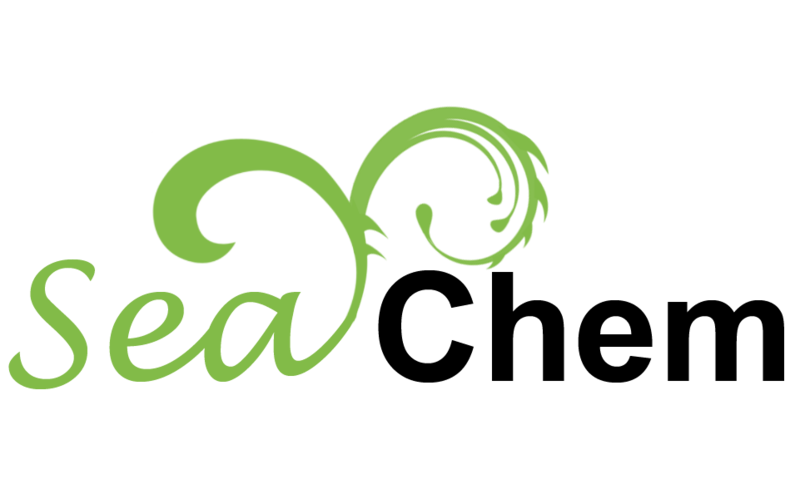 End of Smelly Grease Traps: For restaurants and cafes, grease trap odours are certain to keep the customers away - and attract the attention of the local environmental health officer. Regular treatment with BioBoost stops systems approaching this critical state. Grease trap odours are mostly caused by VFAs or volatile fatty acids; and BioBoost tackles them better than any other product on the market. Reduce BOD: BioBoost has been proven to assist in lowering Biochemcial Oxygen Demand (BOD), which helps restaurants and factories reach levels of effluent discharge required by environmental legislation. As a result, businesses can avoid the hefty fines and other penalties that can arise from breaching these rules. 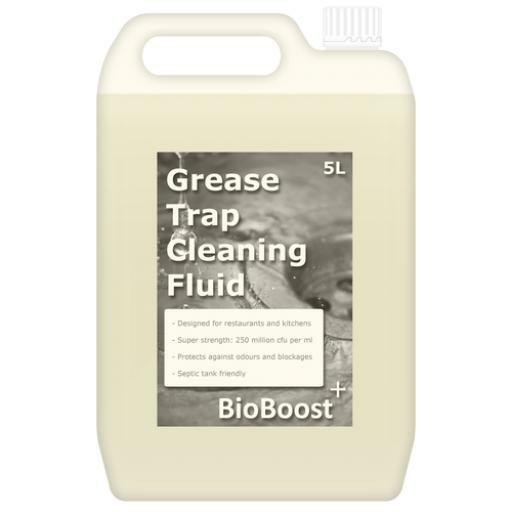 Based on the average flow through a grease trap in litres, we typically advise dosing the following amount of BioBoost direct into the trap last thing at night. This is possible either manually or via a preprogrammed peristaltic pump. Please note that these are only intended as guidelines and may have to be altered based upon the size of the grease trap and the amount of FOG within the flow. For more some specific advice, ring us on 01952 677002.